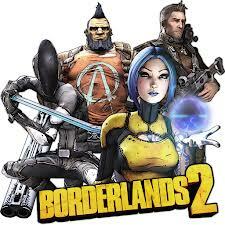 Windows 8 has problems running Borderlands 2 -- especially some Skidrow crack copy or Blackbox copy that has been going around (it's a great game -- you should buy it from Steam!). It does occur on retail copies of the game too though for some people. The game does not launch. It does not open -- the mouse moves and shows the hour glass but fails to boot the game. Normally, you'd have to do a Windows 98 compatible mode setting on the EXE to allow it to run, which makes the game not run as smoothly. However, there is a Windows 8 Fix -- a patch -- that will allow the game to run for you on Windows 8 Consumer preview and Windows 8 RTM. 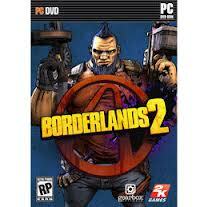 Note this also helps users who have Windows 7 who cannot launch the game. We will be sure to post the latest Windows 8 Fix for v1.1.4 patch too when available. Thanks to paperboy666 for letting us know about the new fix! Make sure to disable the Windows 98/ME compatibility mode on the EXE after patching (if you had enabled it for a previous Windows 8 Borderlands Fix). 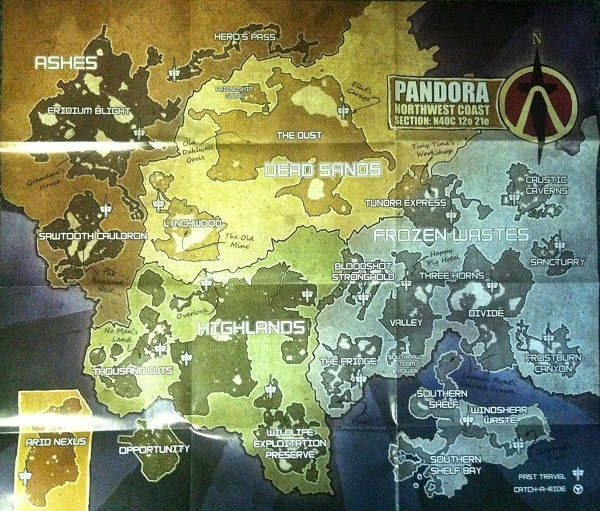 Here's a map of Pandora's Northwest Coast that's focused in Borderlands 2. 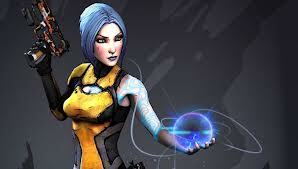 It has a lot of different locations and places you go to, as well as Fast Travel and Catch a Ride symbols. Oh, and it has a compass! 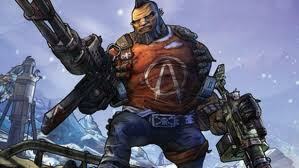 ANYWAY, enjoy the Borderlands 2 Map below. Use it to navigate throughout the game more easily. 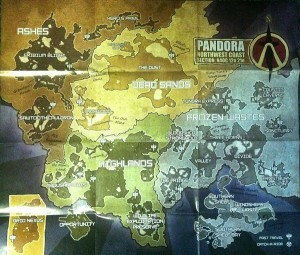 To see a bigger version of the Borderlands 2 Map, click on the thumbnail to enlarge it. You'll need it when navigating throughout the world of Pandora! 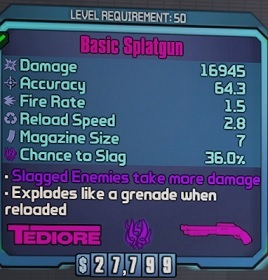 What's the worst weapon in the game? 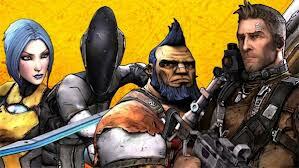 If you've been doing the missions from Marcus, then chances are you've already encountered it. It's the cursed gun called The Bane. This gun would be great...if it didn't make you move very slow and made annoying noises when you fire it and reload it. If it didn't make you slow, then it would be a good gun for sure (while your sound is on mute). Too bad there's no way to remove the negative special effect. The special effect text that gives it all the negative aspects is in Spain, stays mainly on the plain. Here's a video of this bad boy in action. 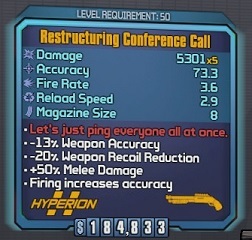 It is by far the most funny gun in the game, but don't expect to want to use it. 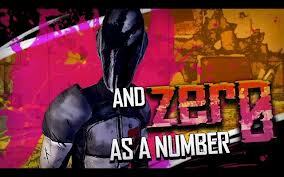 After all, it is the Worst Gun in Borderlands 2!